China appears to have avoided a high-profile default that would have cost investors millions. When is default a good thing? That's the question being asked in China, where the murky rescue of a high-yield fund appears to have prevented a default that would have cost investors millions and undermined faith in the country's financial system. But the 11th hour bailout by a mysterious third party has raised questions about China's readiness to let investors pay the price for failed investments and mounting risk in the country's shadow banking system. Three years ago, a group of wealthy Chinese investors put 3 billion yuan ($500 million) into an investment trust -- the cheerfully named Credit Equals Gold #1 Collective Trust Product. The product was marketed by Industrial and Commercial Bank of China, a state-owned enterprise that is one of the largest and most profitable banks in the world. But the fund was designed and issued by China Credit Trust, one of the many shadow banks in China that offer loans to companies or individuals that may have trouble securing traditional bank financing. In this case, the product was underpinned by a loan to a troubled mining operation in northern China that would later collapse as the price of coal plummeted. Investors were promised a juicy 10% annual return over three years, but were told earlier this month not to expect payment. 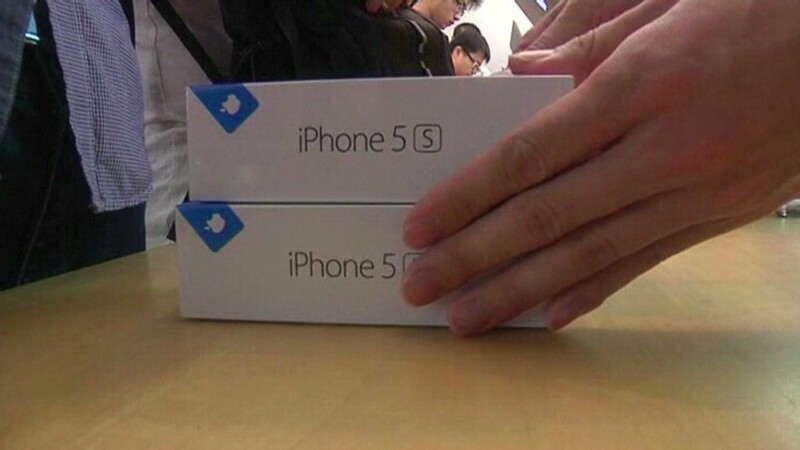 Will the iPhone succeed in China? 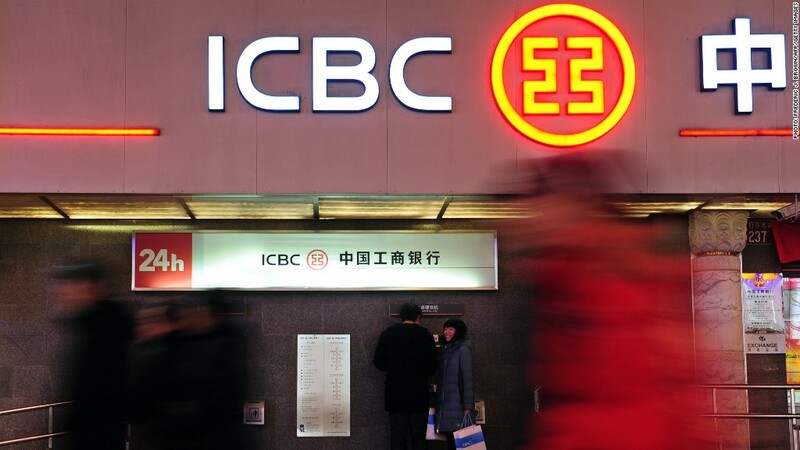 Some of the investors, who reportedly put as much as $500,000 each into the fund, said ICBC should reimburse them since it had marketed the product. ICBC insisted that it had never guaranteed the product, and had no legal responsibility to pay investors. The bank's chairman even went so far as to describe the episode as a learning opportunity for investors, shadow banks and ICBC. State media reports suggest that opportunity has been missed, thanks to a bailout by an unnamed third party that ensures investors will recover their initial investment. Interest will not be paid. Related story: China's richest man prefers U.K. deals over U.S.
A default could have prompted investors to pull their money from other trust products and stop providing the deposits needed to supply credit and fuel economic growth. "A default would likely lead to a loss of confidence in China's trust and other shadow credit markets and a shrinkage of liquidity in those markets, and hence, a credit crunch," said UBS economist Tao Wang. The bailout seems to have eliminated that risk. But some analysts argue that a default is needed to demonstrate Beijing's commitment to allow market forces to play a larger role in the economy, and to send a message to investors that high-yield investments carry significant risk. "These bailouts further perpetuate the implicit government guarantee that investors have come to expect when they purchase financial products in China," wrote analysts at Bernstein Research. Unless losses are allowed, investors will continue to pour money into unproductive projects, they added. Related story: What's going on with China's latest credit crunch? The rapid expansion of shadow banking has sparked worries in Beijing about the efficiency of the overall credit system, and some fear the $6.5 trillion sector has reached a scale where it could sap growth. Beijing has promised reforms, but some observers think the government is dodging the hard choices. "[This] is just another example of China kicking the can down the road," the Bernstein analysts said.